Premier ski-in/ski out convenience and LOCATION on the Village Plaza. 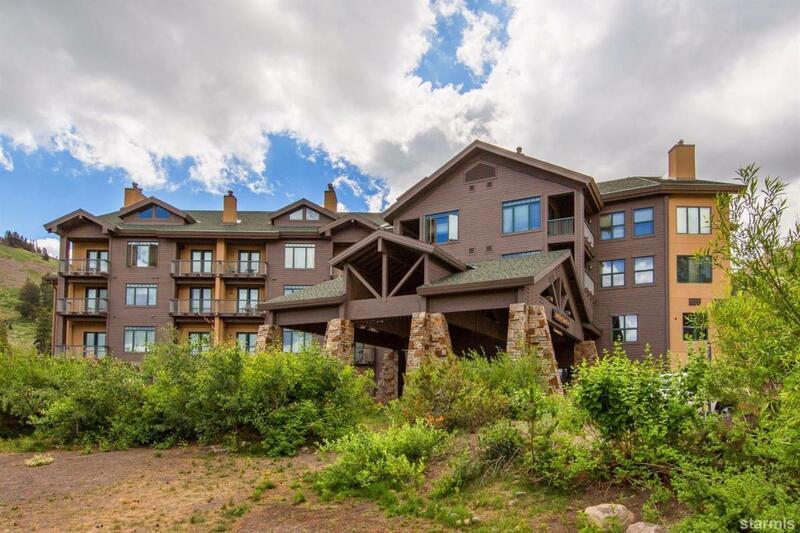 Top floor with vaulted ceilings and gorgeous panoramic views of ski resort, the Red Cliffs, the Kirkwood Meadow and beyond. One bedroom plus the enclosed loft is a second bedroom complete with an extra large steam shower. Enjoy wood burning fireplace and in floor radiant heat. Balcony access from living room and master bedroom.